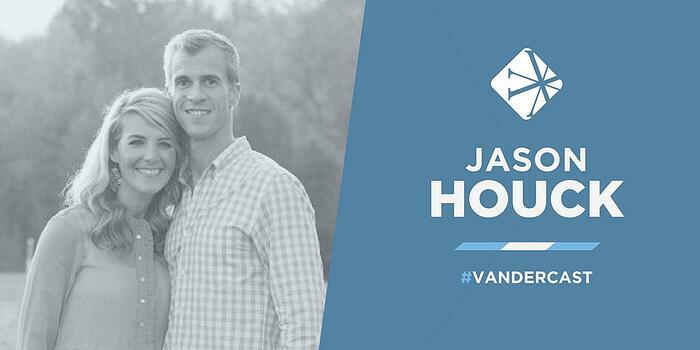 On today’s Vandercast, William Vanderbloemen talks with Jason Houck, founder and lead pastor of Mission Community Church in Chester County, PA.
Jason and William talk about using the tools God has given you throughout every season of life in order to grow as a leader, and the importance of reproducing other leaders. Jason Houck is the founder and lead pastor of Mission Community Church based in Chester County, PA. With the vision for the church of becoming a gospel people on a gospel mission, he shares God’s Word and its practical application for daily life with this vision in mind. Jason was born and raised in Chester County, PA, lived in North Carolina for a span of six years and relocated back to Chester County in 2010. He attended church all throughout his childhood and adolescence, and solidified his faith and trust in Jesus during the summer entering his junior year of high school. After graduating from UNC-Chapel Hill with an undergraduate degree in biology, Jason worked for a globally-renowned biotech company in the behavioral science and drug safety sectors. 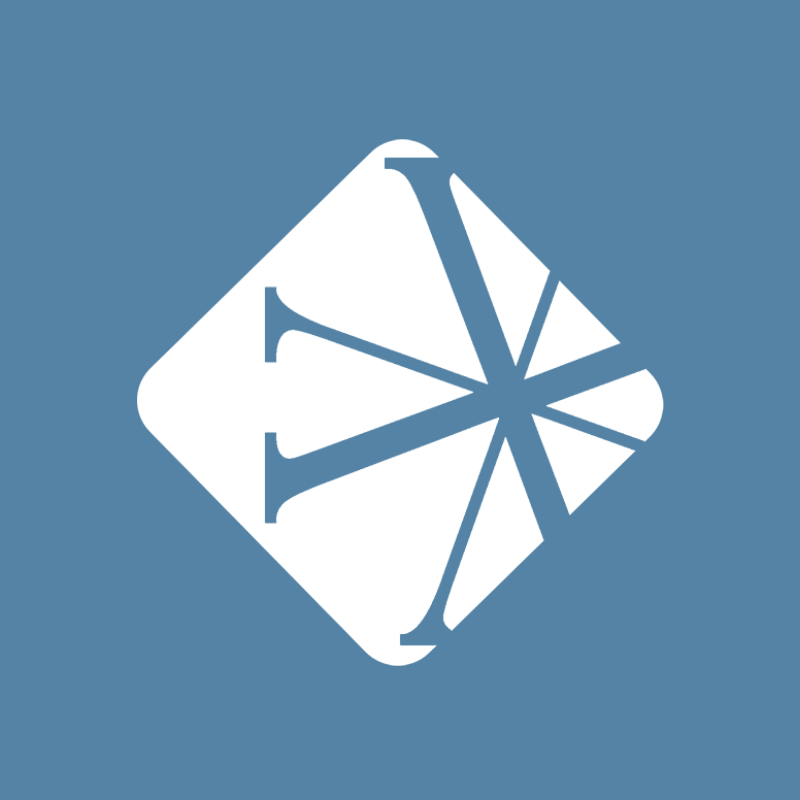 After several years of serving as a youth leader, young adult leader, deacon and worship leader, Jason enrolled at Liberty Baptist Theological Seminary in Lynchburg, VA, from which he holds a Masters in Worship Studies and Leadership. After five years of serving as a worship pastor, God called Jason to launch a new church in Chester County with the mission of helping people meet, know and follow Jesus.